I once wrote about how it took me some visits to different museums and reading a book to connect the dots and see what was the controversy in France about the Wright Brothers pioneering first flight. 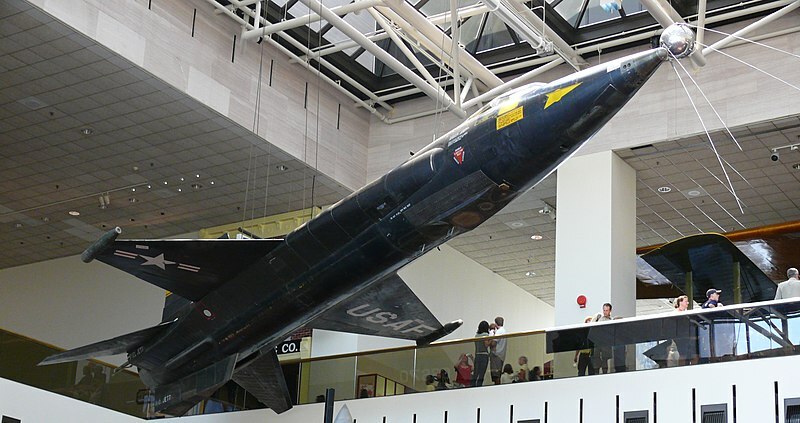 It takes several museums to get a complete glimpse of the story of the X-15. This experimental aircraft, powered with a rocket engine, was used to reach the edge of outer space and gather data for aircraft and space design. In doing so, it set several records of speed and altitude. To date it keeps the speed record of any manned flight with over 7,000 km/h (bear in mind that this a rocket engine, vs. the record for an atmospheric engine reached with the SR-71). The aircraft also flew several times above 50 miles, which by then in the USA was considered the limit for outer space, thus making some of its pilots being recognised as astronauts by NASA and USAF. The International Astronautics Federation (FIA), however, sets the limit at 100km of altitude. Still two of the X-15 pilots flew over that height being them also recognised as astronauts by the FIA. The aircraft itself, the North American X-15, is displayed at the National Space & Air Museum at the Mall in Washington DC (which I first visited in December 2008) and USAF Museum in Ohio, while one of the mock-ups is displayed at the Pima Air & Space Museum in Tucson (which we visited last May 2013). North American X-15 the National Air & Space Museum in the Mall (picture from Ad Meskens). The flight tests in which the X-15 set so many high altitude and speed records were performed at Edwards AF Base in Mojave (which we visited in May 2013). At the Flight Test Center museum you can read some displayes about its story. 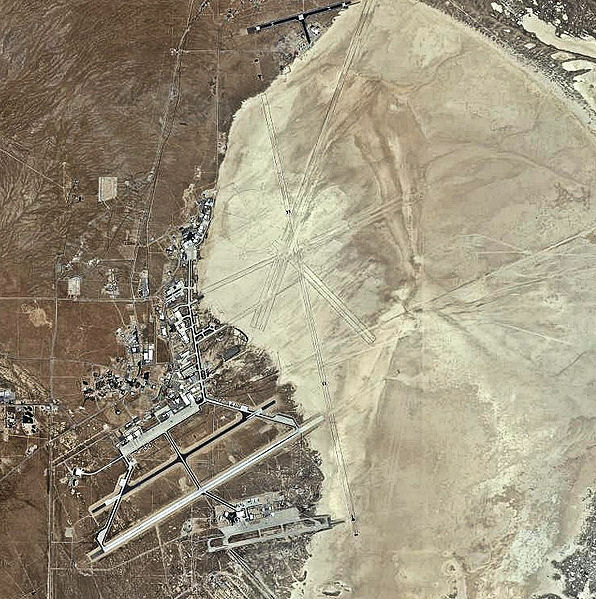 Rogers Dry Lake at Edwards (public domain image). Finally, the mother ships from which the different X-15 aircraft were launched were modified B-52 Stratofortress bombers. 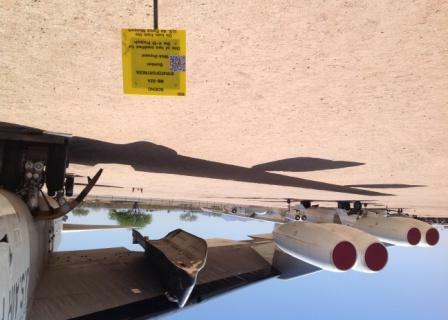 The two aircraft are displayed in the Pima Air & Space Museum in Tucson (which we visited last May 2013) and again the Dryden Flight Research Center which is also located at Edwards AFB. NB-52, modified Stratofortress to drop the X-15.